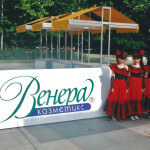 Venera Cosmetics is a modern company and one of the market leaders of original branded perfumes. 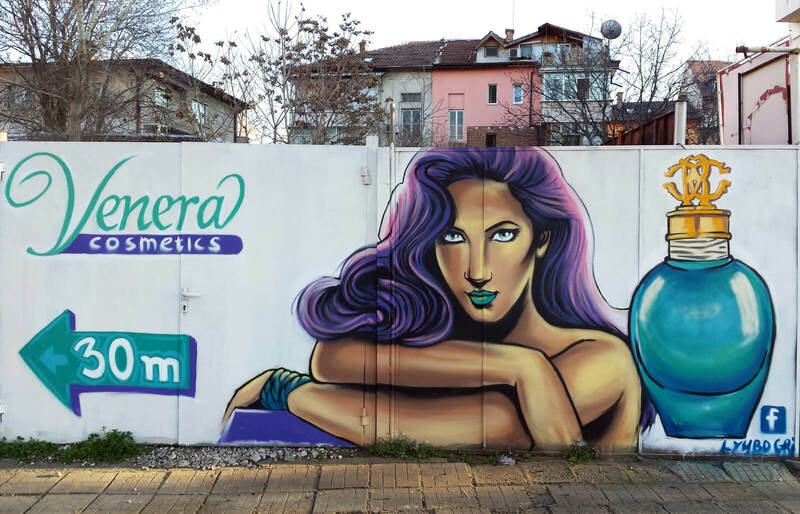 Founded back in 1992, as one of the oldest perfumeries in the second largest Bulgarian city Plovdiv, Venera Cosmetics Ltd. has become throughout the years a major distributor of world famous genuine perfumes and selective cosmetics on the Bulgarian and European market. 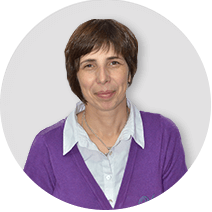 Our main company goal is to provide for our clients the best and the most professional service at the lowest prices possible, not only in Bulgaria, but also in Europe, as well. 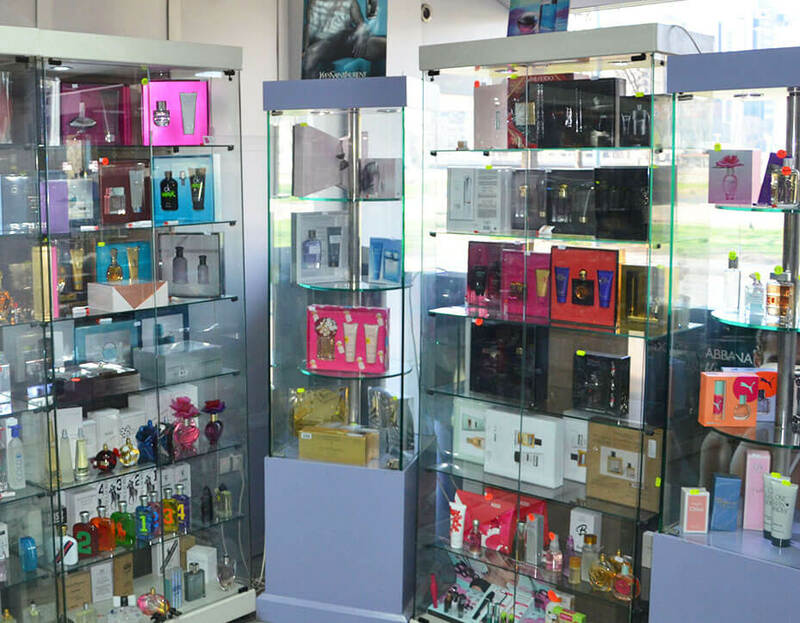 Our mission is to offer you the newest, most modern and most recent from the world of the original branded perfumery, as we delve you into a world of fine fragrances with our high quality, 100% original products. 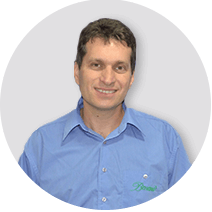 Our motivated and high qualified staff will provide you with competent and professional service, in order to meet your requirements and high quality standards. 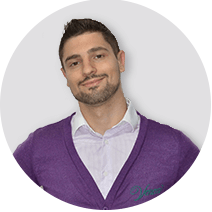 We have always strived to attract only the best, the most qualified and the most motivated candidates for every single job position, so that they will contribute to the successful and sustainable development of the company. The first perfume store “Venera Cosmetics” opens its doors in 1992 in Plovdiv, on the little street “Georgi Rakovski ” and the company was initially founded as ” ET Venera .” Back then, besides branded fragrances, the perfume shop offered selective cosmetics, hair and body products, and various gift sets for men and women. 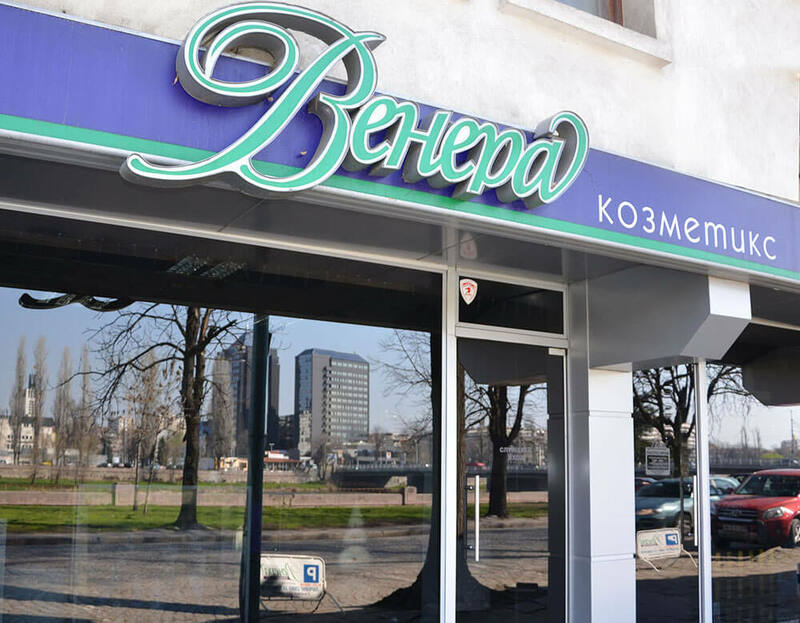 Three years later, the first firm’s warehouse opens and the company begins wholesaling and distribution in most parts of the country, becoming a serious distributor of branded perfumery and cosmetics on the Bulgarian market. 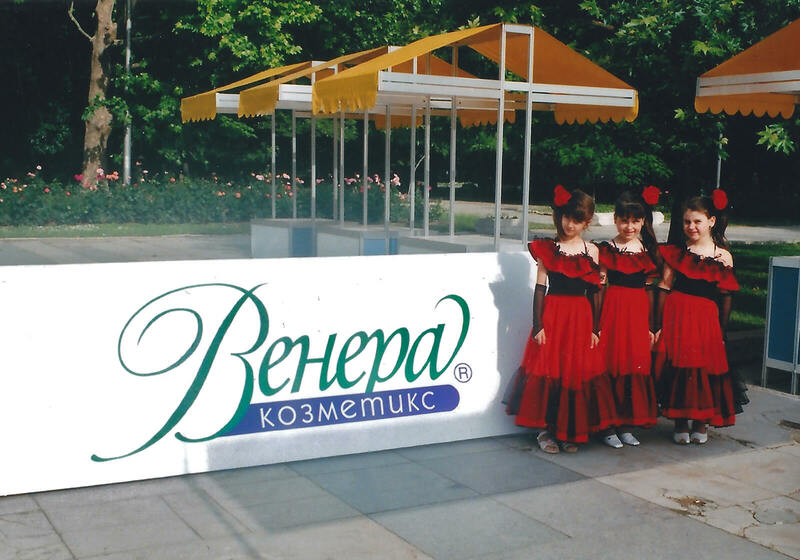 In the same year the company changes its name to “Venera Cosmetics” Ltd., which is preserved till today. In 1998 ‘Venera Cosmetics’ moved its warehouse to Maritza Blvd 130, where you’ll find our central office today. The company becomes an official distributor for brands like L’Oreal, Garnier, Nivea, FA and expands its distribution network in the country. The first official company website was created in 1999, at a time when no one in Bulgaria had heard of Google. 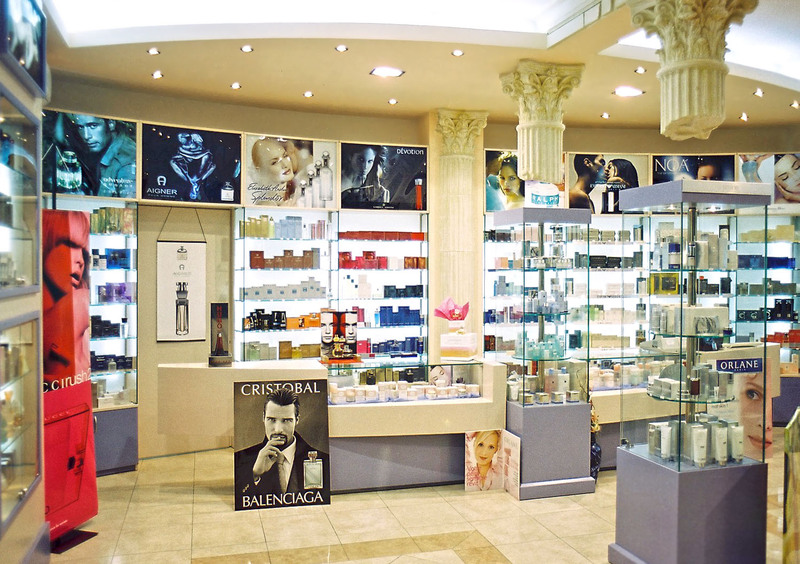 2001 was the year in which the company opened two luxury shops for original branded perfumes and cosmetics in the center of Plovdiv (across the city hall). 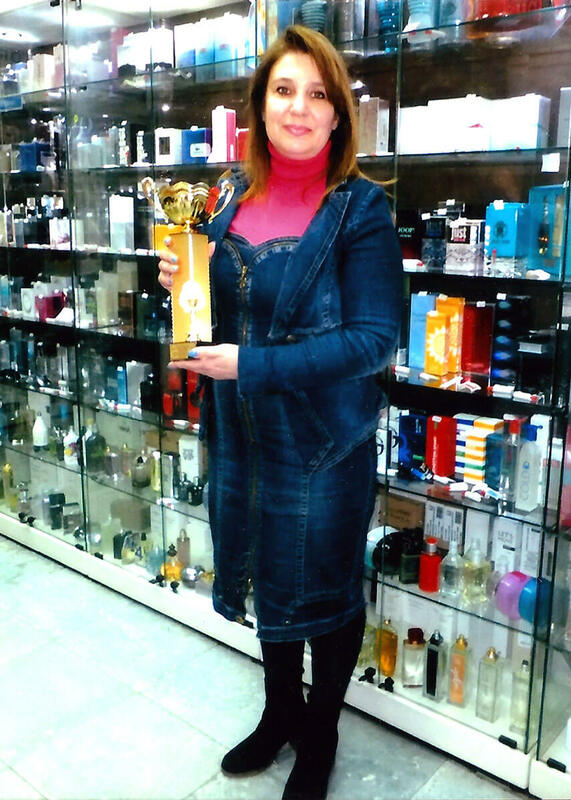 The bigger one of them was awarded to be “The best perfumery in Plovdiv” and was listed in the “Top 5” of the most luxurious perfume stores in Bulgaria, according to a number of leading companies and brands such as Everet, La Prairie, Revlon, etc. 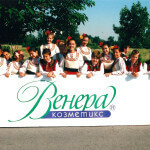 In 2002, “Venera Cosmetics” already had 6 company stores, including ones in Primorsko and on major streets in Plovdiv, a well-developed distribution and sales network throughout South Bulgaria and parts of North Bulgaria, and a team of over 30 dedicated employees, contributing to the establishment of the company as a reliable resource for branded perfumery. What follows is a couple of tough years for the company. 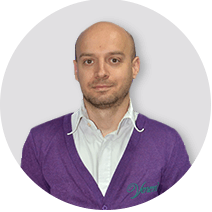 Though in the end they are the ones that help Venera the most – they help the company find its true direction and shift its focus to what it does best. 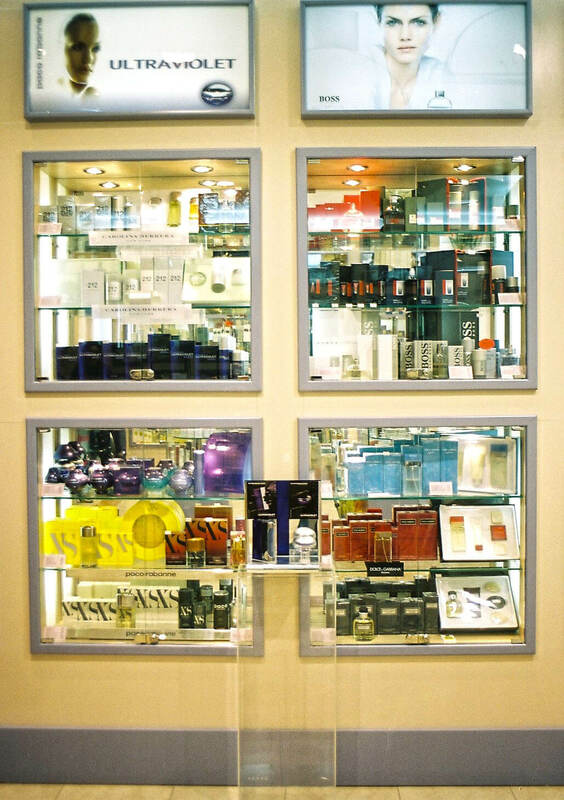 That is the reason why we can tell that 2011 is also very important for the development and direction of the company as this is when they specialize in branded perfumery. In the end of the year, the company shifts its focus entirely to the needs and desires of its customers, launching the first official online store – fragrances.bg. Thus the company is able to reach and provide its services to all its customers, making deliveries to even the smallest and most distant corners of Bulgaria. 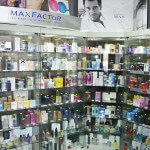 Currently Fragrances.bg is one of the most successful and popular online stores for branded perfumes in Bulgaria. The company is currently developing a new online platform across Europe that will help us reach easier and faster our customers outside the Bulgarian borders. In 2013 the company did a complete redesign of its website and online store and therefore was able to offer more contemporary, new modern design, a faster and more user-friendly platform with many new features and capabilities. 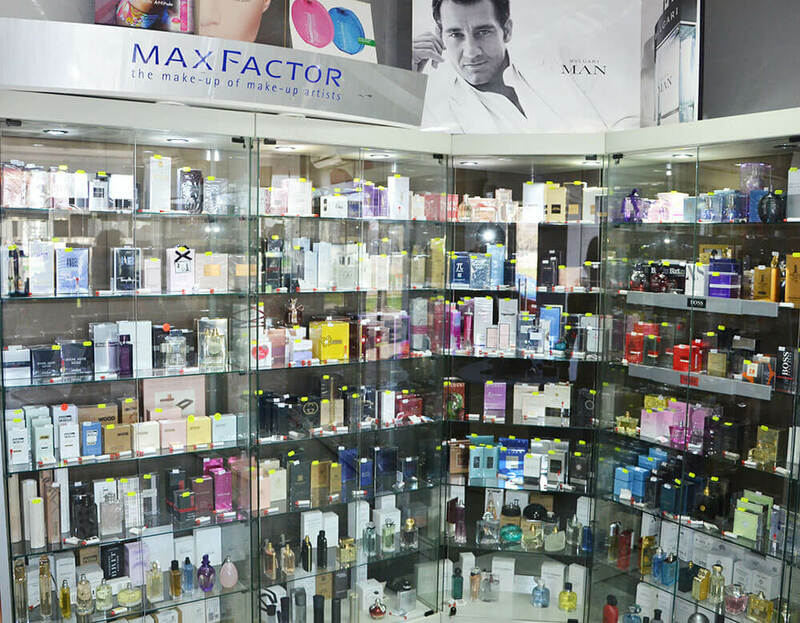 Not long after that, the online store becomes one of the most popular and most recognized websites for original branded perfumes, and, at the end of 2013 it is identified and continues to be the No.1 website for “perfumes”, according to Google.bg. 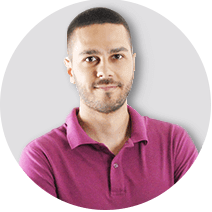 In 2014 the company creates one of the first Bulgarian blogs for branded perfumery. 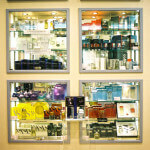 The blog is a place where users can find interesting and detailed information from the world of perfumery. It is often updated with articles revealing different nuances from the world of perfumes – from curious facts, to information about different fragrances, perfumes and famous perfumers – it's one more way in which Venus Cosmetics show to its clients its years of experience, open policy and priorities. Through the work on the blog inspires the idea of ​​publishing a book – passage to the world of perfumes. In mid-2016 it became a reality. “The perfumes from A to Z” is the first Bulgarian book on the extremely complex, colorful and interesting perfume world that is also distributed online and free of charge. 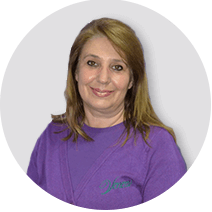 Venera Cosmetic has an impeccable reputation, which is guaranteed by our thousands of satisfied customers from Bulgaria and abroad. We strive to improve and enhance our services in accordance with the international quality standards and the newest technologies. Thanks to our many years of experience, rich assortment, and proven professionalism, we have established a successful partnership with numerous perfumeries, pharmacies, online shops, wholesalers and retailers across the country as well as throughout Europe. 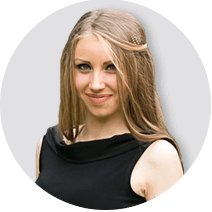 Venera Cosmetics has developed its own transport and distribution network in most parts of the country, which helps your orders to reach you quickly and reliably – on the next business day. The company has a wide selection of over 2000 different listings in stock in our own warehouse and the information about the available quantities is automatically updated, giving us the opportunity to present our customers with always the latest and most attractive products on the market. 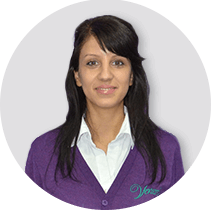 Right now Venera Cosmetics does NOT offer permanent job positions. During the summer of 2014 we had an internship program with 7 students successfully taking part in it. The internship program took place in our online trade department where the students had the opportunity to develop their skills in programming, online marketing, web and graphic design. More about the internship you can find here . We’ll keep you updated on our next internships. 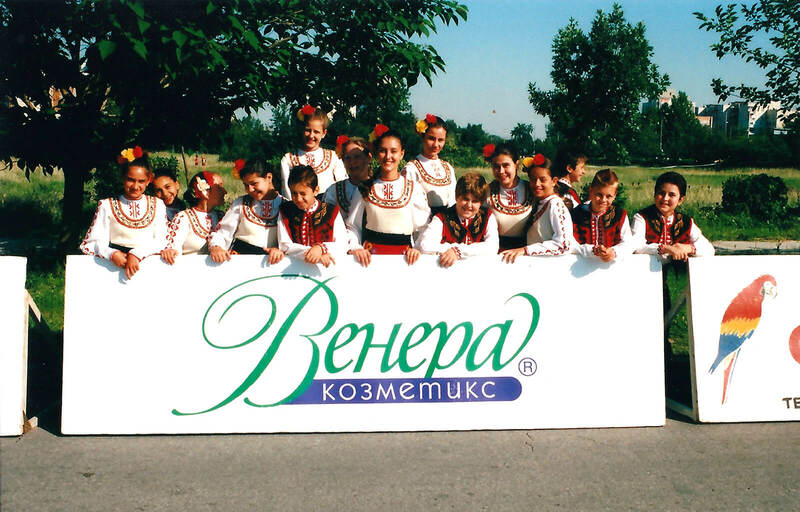 Over the years, Venera Cosmetics has developed an image of a socially responsible company, which has always strived to respond to the highest Bulgarian and international ethical standards. 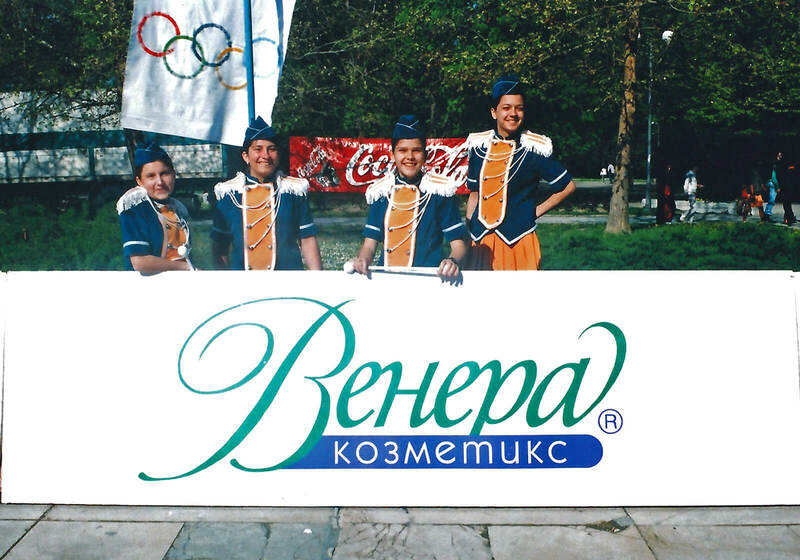 As an ethical and correct company, we regularly sponsor and support a lot of sports and charity initiatives, thanks to which the development of young people and disabled children in Bulgaria is stimulated. 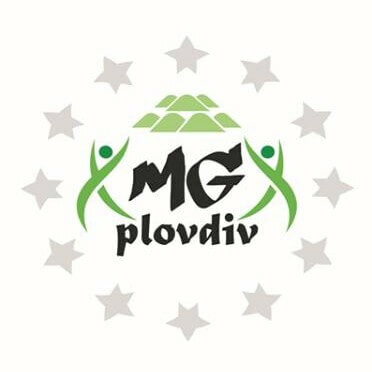 Many times we have been awarded various prizes for sponsorship, encouragement and development of the local sport from National movement “Sport for all” “Mum, dad and me – grandmother, grandfather and grandson” Plovdiv. We are also supporting youth non-government organizations, such as “AIESEC Plovdiv”, “JCI Plovdiv” “Youth’s Voice – Plovdiv”. We have also initiated multiple charity events, such as “To warm up children’s hearts”.